Fishguard and Goodwick karate club has been instructed by Jon Dunn since 1986. 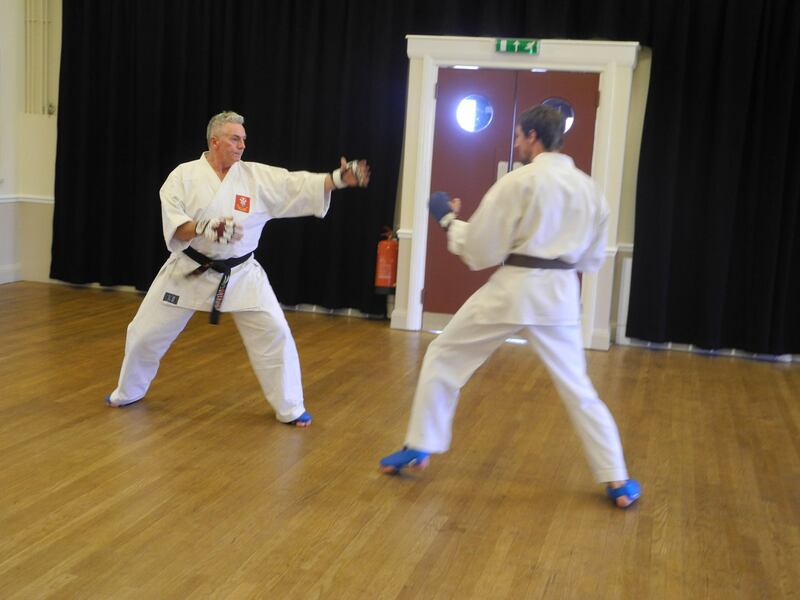 We originally trained Karate in Fishguard and Goodwick but now have weekly lessons every Sunday in Letterson Memorial Hall, Pembrokeshire, at 5:00PM until 6:30PM. We do still occasionally have karate lessons in Fishguard and other locations, check our club times page to find out more. If you’d like to come and learn some Martial Arts in Pembrokeshire, feel free to contact us or just come to one of our lessons. Your first lesson will be absolutely FREE! 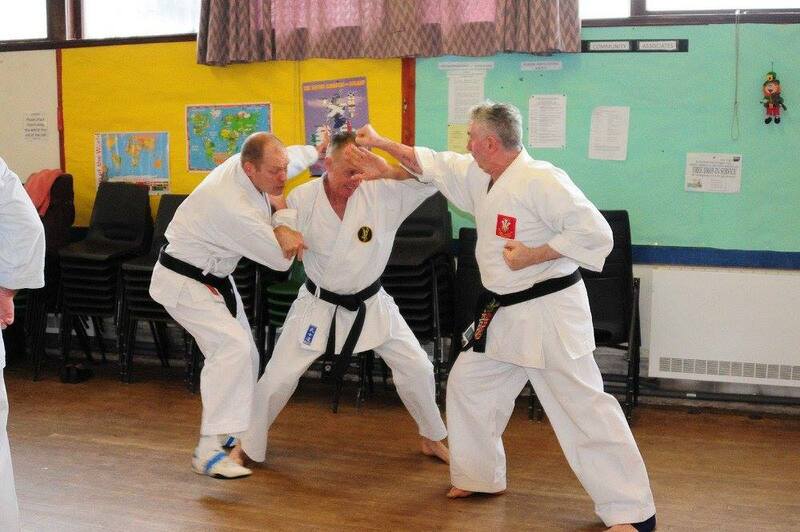 If you’d like to begin learning Wado Ryu Karate in Pembrokeshire, come and join us whenever you’re ready. 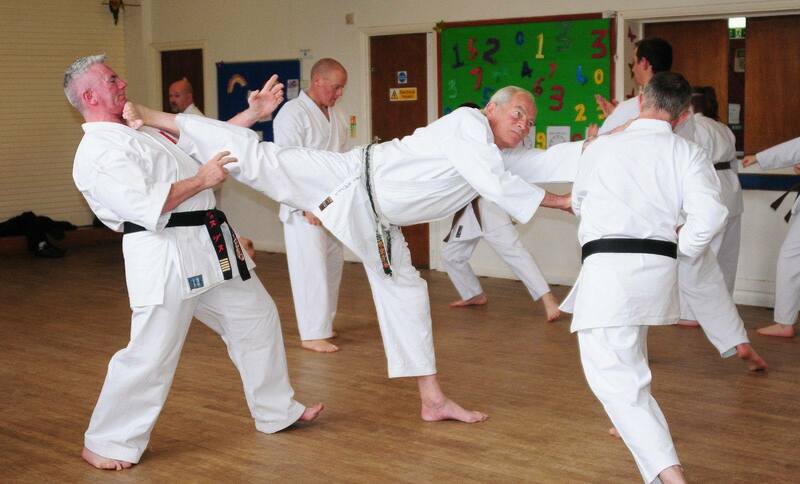 Jon Dunn is a 5th Dan and is the only instructor in the club so you're guaranteed to be trained by a real professional. As well as our weekly lessons, we also have one four hour lesson per month with the addition of random extra lessons and courses. 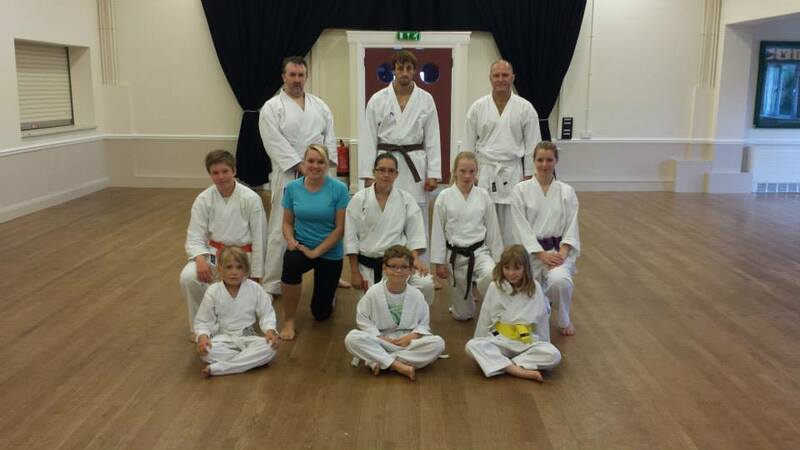 We are part of Higashi Karate Kai which has been in operation for over 40 years under the instruction of Chief instructor Peter Spanton 9th Dan and has over 1,000 students in more than 20 clubs.